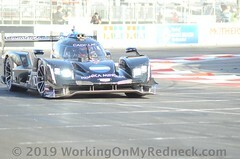 Jarett Andretti continues to announce his plans for the 2019 race season. 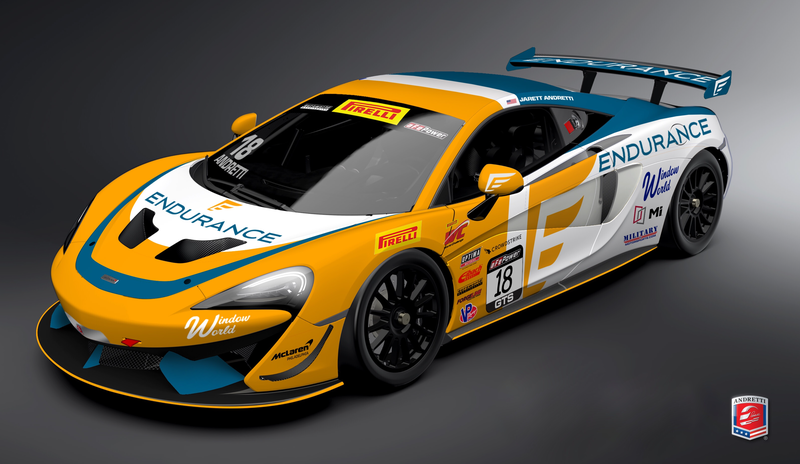 Andretti, who recently announced his intention to compete full-time in the GT4 America Series, will do so racing for Andretti Autosport with manufacturer McLaren Automotive. Endurance Auto Warranty, one of the largest providers of vehicle service contracts in the nation, will serve as a primary sponsor in the GT4 America Sprint events with more partners to be announced before the start of the season. Jarett will lead Andretti Autosport into the GT4 America Series driving a new McLaren 570S GT4, supplied via McLaren Philadelphia – one of the recently confirmed Official Motorsport Retailers for McLaren Automotive. This announcement continues a relationship with McLaren and Andretti Autosport that started with two-time Formula One World Champion Fernando Alonso, who competed for Andretti Autosport in the 2017 Indianapolis 500. Andretti Autosport is a championship racing organization with wins in multiple professional series and is led by Michael Andretti, the Godfather of Jarett. This new team comes after Jarett finished his rookie season in the Pirelli World Challenge TCR Class in 2018. He will now to compete in the McLaren 570S GT4, a car that is capable of a championship for Andretti Autosport. He has carried on the family racing tradition and has championships in go-karts, the USAC Eastern Ignite Pavement Midget Series, the 410 Sprint Car division at the Lawrenceburg Speedway and is also an Indiana Sprint Car Series champion. In addition, Andretti is the 2014 USAC National Sprint Car Rookie of The Year and a former Rookie of The Year at the Oswego Speedway in the supermodified class. In 2018, Andretti competed as a rookie in the Pirelli World Challenge TCR Class.